Good ideas often need help for them to grow into a business reality. The following organizations have excellent track records in helping good ideas become good businesses. 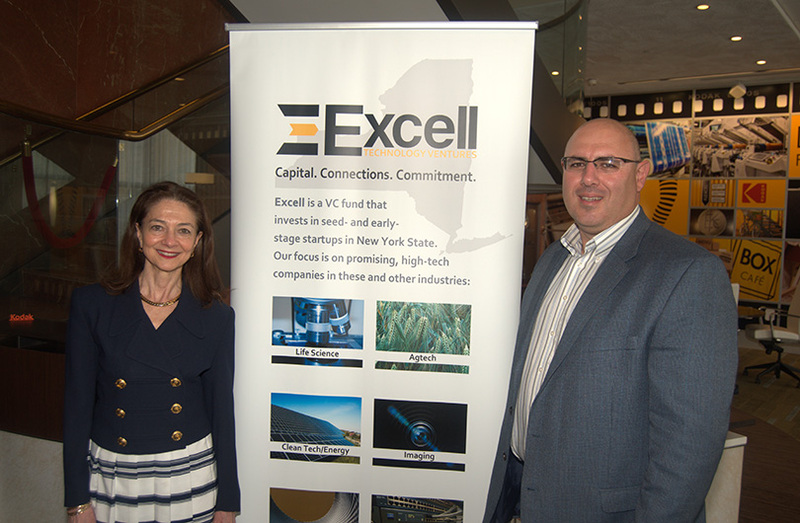 Excell is a VC fund that invests in Seed and Early Stage high-tech startups in New York State focused on Upstate NY. Excell has the dual mission of generating returns and supporting economic development. Excell’s Portfolio includes investments in Medical Device, Materials, Energy, Biotech, Agtech, Imaging, and IT/Software ventures across NY State. Learn more. Cayuga Venture Fund venture capital team is interested in startups at various stages across a wide range of industries. They invest in companies that excite them. Learn more.